For strong, sure stitching, choose upholstery thread. 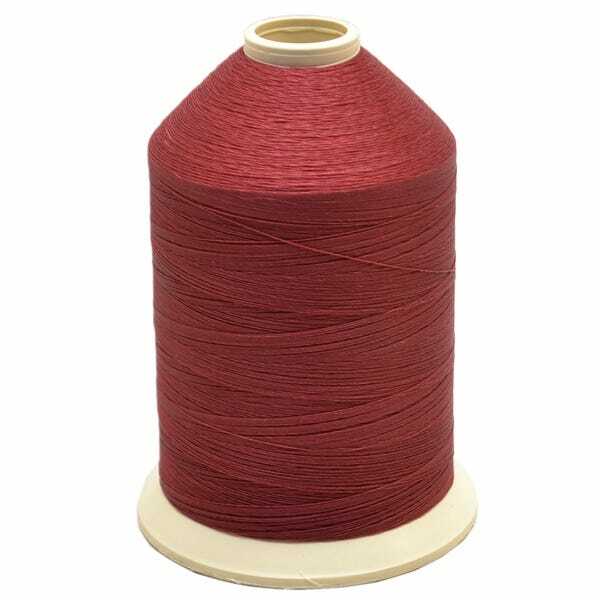 Great Lakes Skipper has a rainbow of upholstery thread, including cone upholstery thread and filled thread bobbins, made by famous textile manufacturers like Heminway and Bartlett, Belding Corticelli, American and Efird, and Coats. Upholstery thread is perfect for sewing projects that demand strong thread, like outdoor cushions, boat seats, and awnings. Shop Great Lakes Skipper's amazing selection of boat seat thread and see how much you can save. Carver Yachts Boat Seat Thread 8014137 | Coats 609208 Polyester 16 oz.